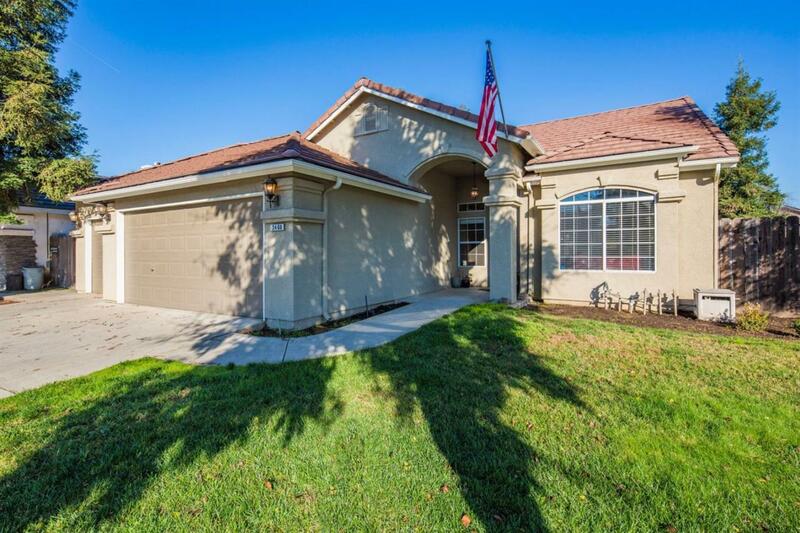 Located in the highly desired Clovis Unified School District, this turn-key Brentwood home will take your breath away. 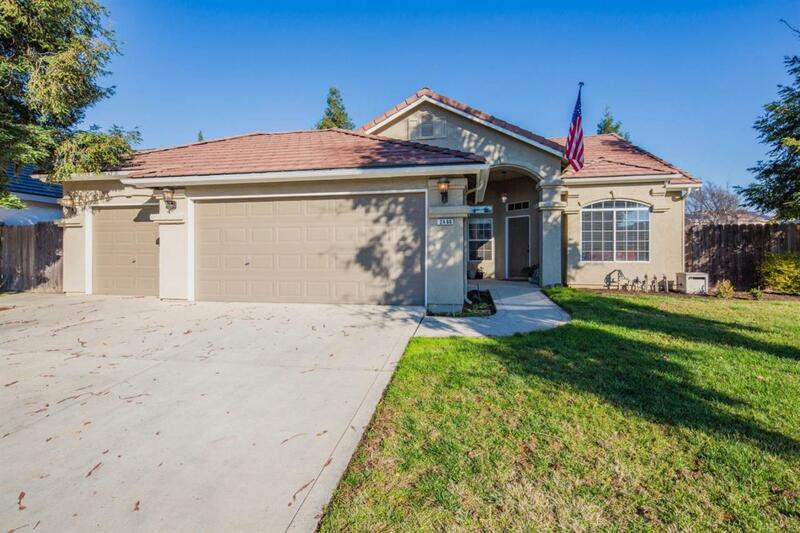 This home has been immaculately kept up with recently updated exterior and interior paint. 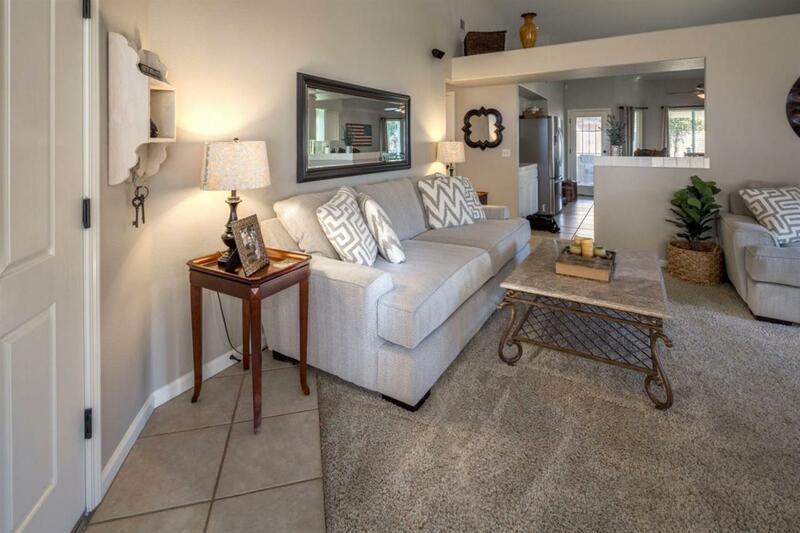 Featuring 3 bedrooms, 2 bathrooms, vaulted ceilings and a newly remodeled guest bath with granite countertop. Enjoy the spacious master bedroom, large walk-in closet and luxurious master bath with an oversized soaking tub. The covered patio area in the backyard is a great space to entertain and the outdoor spa will soothe your worries away. 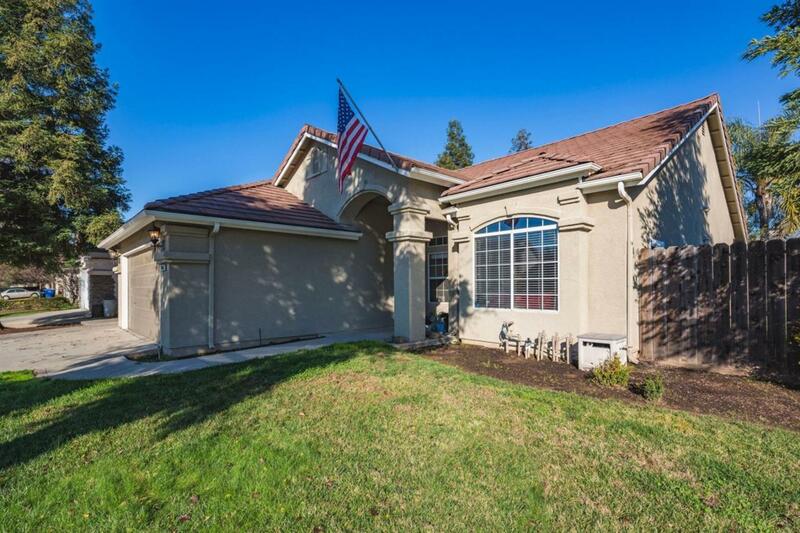 This home features a finished 3-car garage. Welcome home! Listing provided courtesy of Megan Thompson-Shultz of Assemi Real Estate, Inc.